Back for March break in Toronto! The Very Hungry Caterpillar, by author/illustrator Eric Carle, has delighted generations of readers since it was first published in 1969, selling more than 43 million copies worldwide. Now, this timeless classic has made its way off the page and onto the stage. 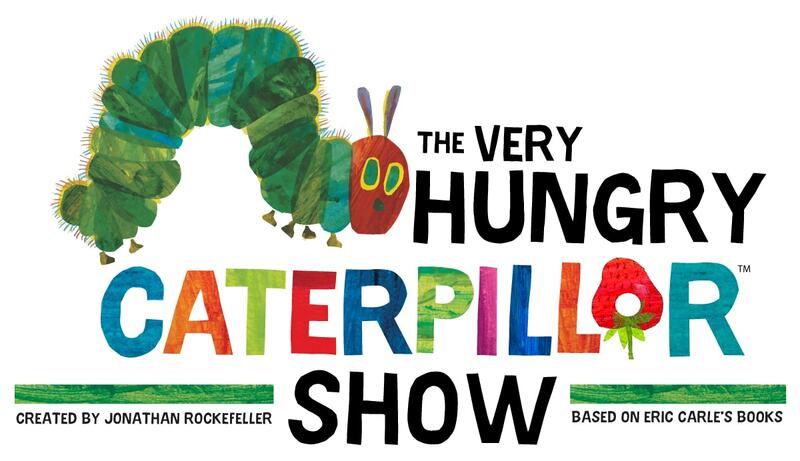 Created by Jonathan Rockefeller, the critically acclaimed production of The Very Hungry Caterpillar Show features a menagerie of 75 lovable puppets, faithfully adapting four of Eric Carle’s stories – Brown Bear, Brown Bear, 10 Little Rubber Ducks, The Very Lonely Firefly, and of course, the star of the show – The Very Hungry Caterpillar.